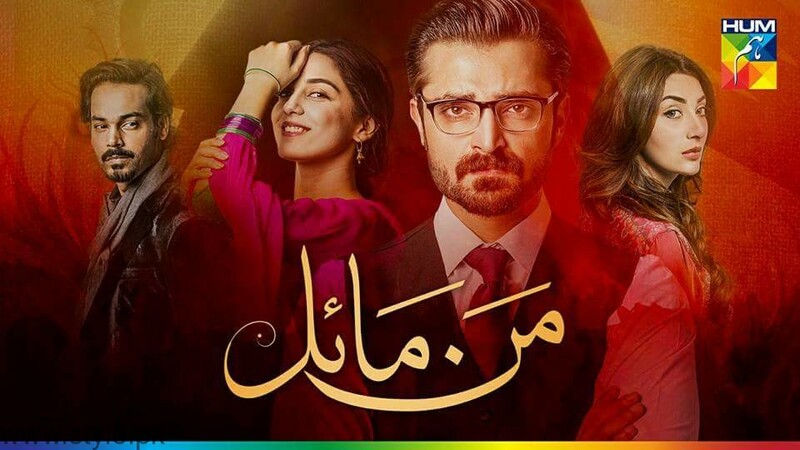 This year has been the year of Best Pakistani TV Dramas, giving hits one after the other on all the channels. These dramas were not only watched, but equally discussed and shared. 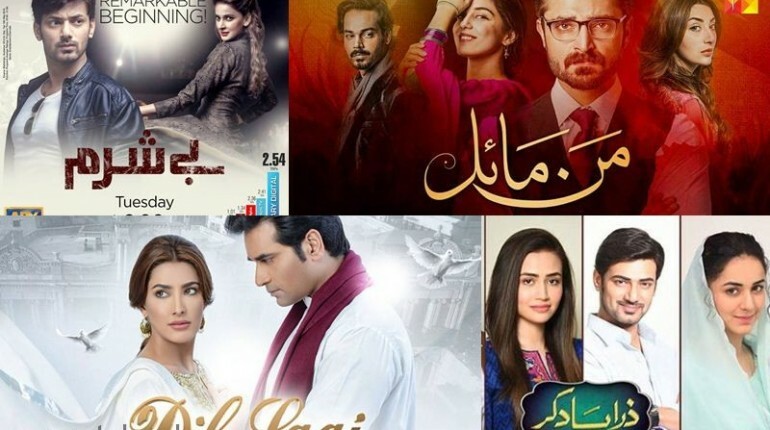 The social media was full of all the trending news related to all these Best TV Dramas of Pakistan. 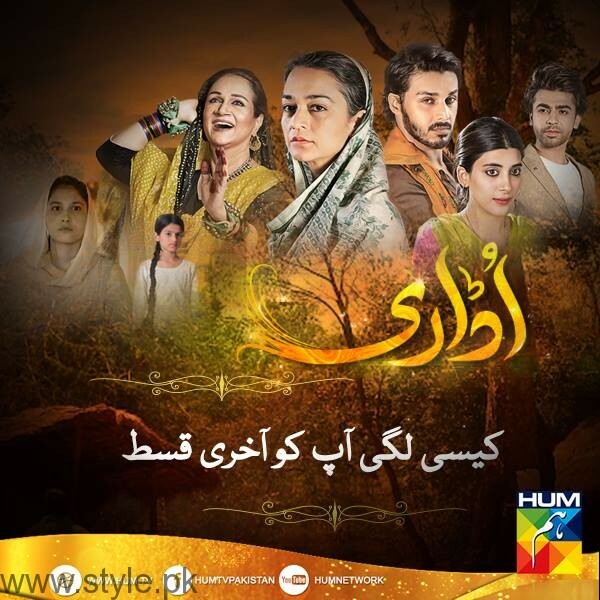 The controversial Udaari on Hum TV drew attention to society’s one big issue of child abuse. The cast and crew not only brought the issue on-screen but also showed how a victim should stand up and fight and live instead of hiding. 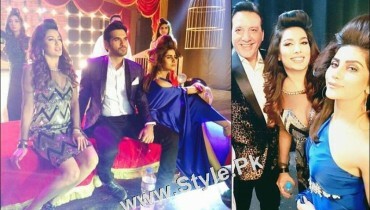 Bushra Ansari, Urwa Hocane, Farhan Saeed and other actors did their very best, however, Samiya Mumtaz, Hina Altaf and Ahsan Khan outstood, all along. 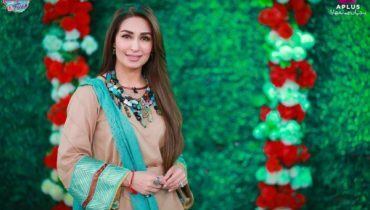 It is yet a milestone in Pakistani Drama industry. 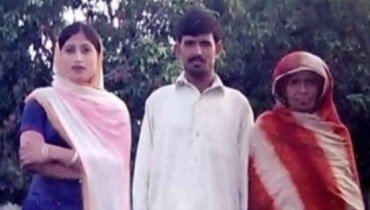 This Pakistani Drama totally brought out one of the biggest issues in the society- Divorce. The serial broke stereotype of the guy being the reason of broken marriages and portrayed how a girl can be equally responsible. 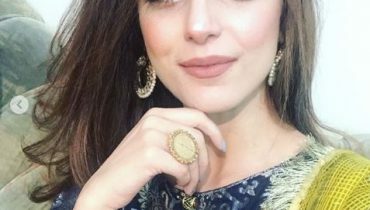 Sana Javed, Zahid Ahmed and Yumna Zaidi played the leads however, Saba Faisal who played Sana’s mother, was a highlight. The story revolved around all the troubles a marriage goes through. Without a doubt, Amna Nawaz Khan put it on the screen really well. Breaking the Pakistani dramas’ stereotype middle class girl who is married off, Mehwish Hayat chose to portray a woman strong enough to take her own decisions and married Humayun Saeed for the sake of revenge to the trouble he had put her family into. 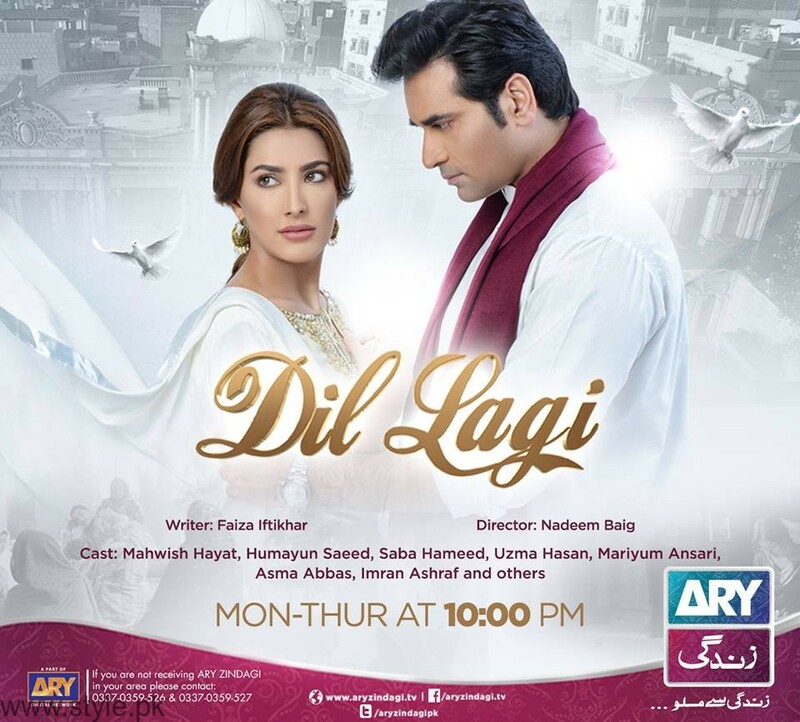 The serial was about Humayun Saeed loving her with all the flaws and Mehwish Hayat trying to make him hate her. Hamza Ali Abbasi chose to portray a man so strong to sacrifice his love for the girl’s better future, although Maya Ali goes blind in love and is ready to take all challenges just to be with Hamza. Cold Salahuddin makes Mannu harsh on herself. All this drama kept audience glued, despite the people hating Hamza for his helplessness. Gohar Rasheed and Ayesha Khan surely made it among the best villains of Pakistani TV fraternity. It is marked as one of the Best Pakistani TV Dramas. 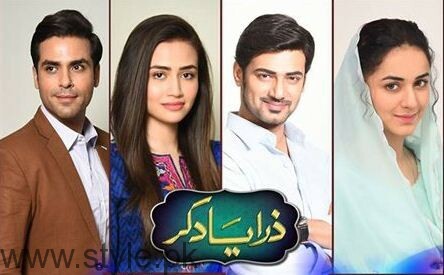 A unique storyline where Saba Qamar plays a Pakistani model and Zahid Ahmed is a middle class man who gets involved into politics. 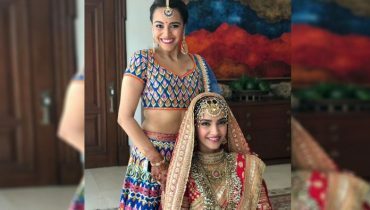 The two decide to marry one another and eventually fall in love despite the difference and problems among their families. The theme of the drama is to deny the stereotypes attached with professions like modeling and acting and politics. It’s about how Mishal and Haider choose each other over anything else and make people gasp in shock to how enduring their relationship is. 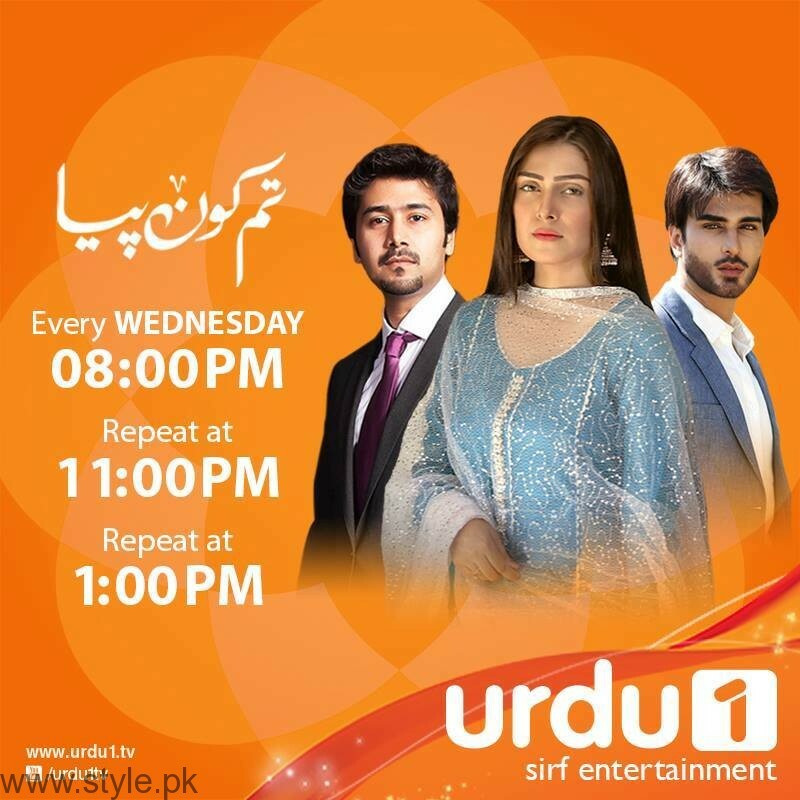 Yasir Nawaz has given yet another hit TV drama by Urdu1 with Imran Abbas and Ayeza Khan portraying how they give up on their love for the sake of their families. The serial tells how all the other people in their lives are trying their best to put them into troubles and conspiracies. The story is from Maha Malik’s novel and thus the script turned out so amazing. 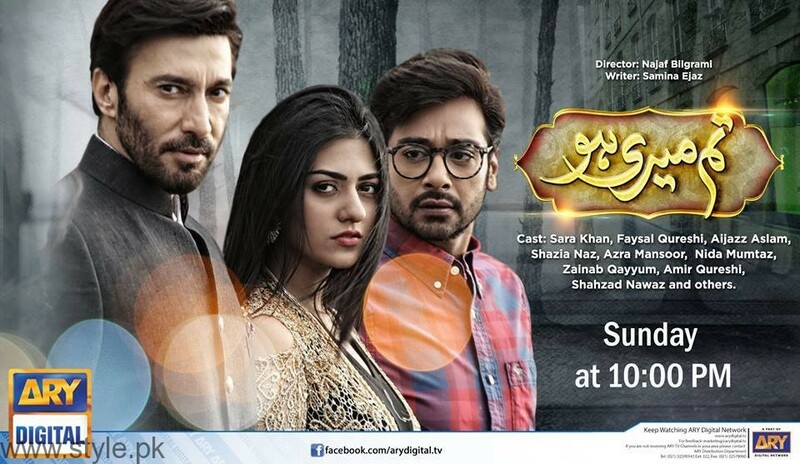 The Pakistani TV Drama with the astounding cast of Faysal Qureshi, Aijazz Aslam and Sarah Khan. It was basically a love triangle where the guys are also brothers. Faysal plays a disturbed child who envies his brother Aijazz and when he sees Aijazz marrying the girl he loves, he just couldn’t take it. Hence he builds misunderstandings between the two and ends up marrying Sarah. All three of them and also other cast have given a lot of input which was obvious. After months of royal advertisements on Geo Entertainment it was revealed that the Coke Studio duo is coming on-screen with Sarmad Khoosat’s fiction from the era of Mughals. This is one of its own kinds in the Pakistani TV Dramas, because of its historic and beautiful location and antique fashion. 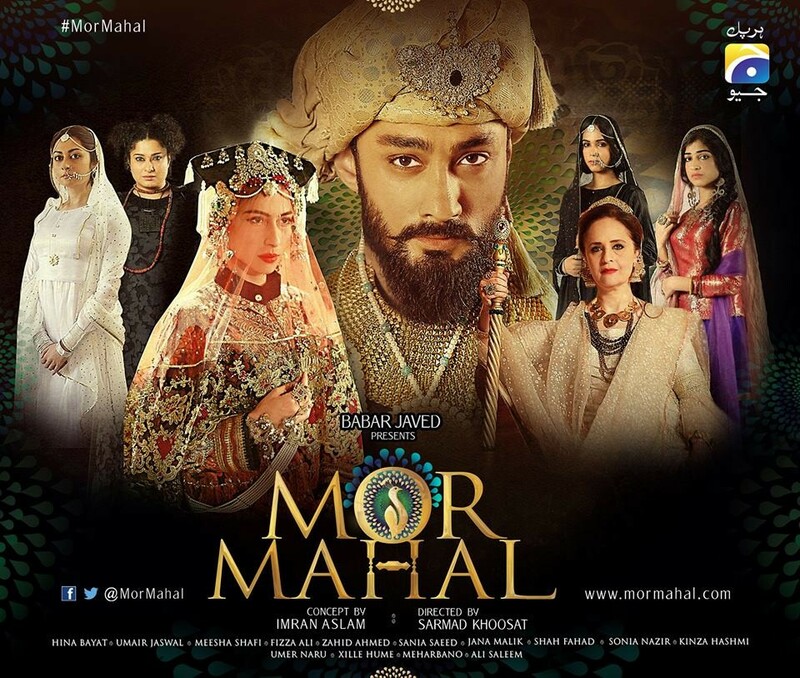 Misha Shafi and Umair Jaswal made a TV-debut with Mor Mahal.